We have asked the Metropolitan Police to run a workshop for businesses within the Marble Arch BID area. Known as Project Griffin, the counter terrorism workshop will help businesses take practical steps to reduce the likelihood of an incident. 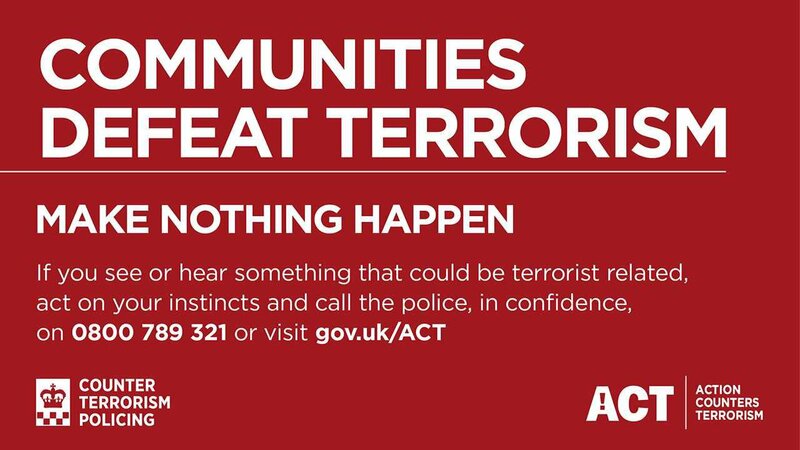 The workshop will cover the current nature of the terrorism threat, how to look out for – and report – hostile reconnaissance, what to consider in the event of an incident and how to deal with suspicious items. You do not need to be in a security role to attend this event, which is open to anyone from team leaders to building managers. This will be the first in a series of events for businesses in the Marble Arch and Edgware Road area, leading towards the creation of a local security network. If you are interested in becoming part of this, please let us know. Join us on Friday 9 June from 10.30am until noon at the Victory Services Club, 63-79 Seymour Street, W2 2HF. Refreshments will be available from 10.00 am. To register for the event or for more information please contact Ruth Sherski in the BID team.